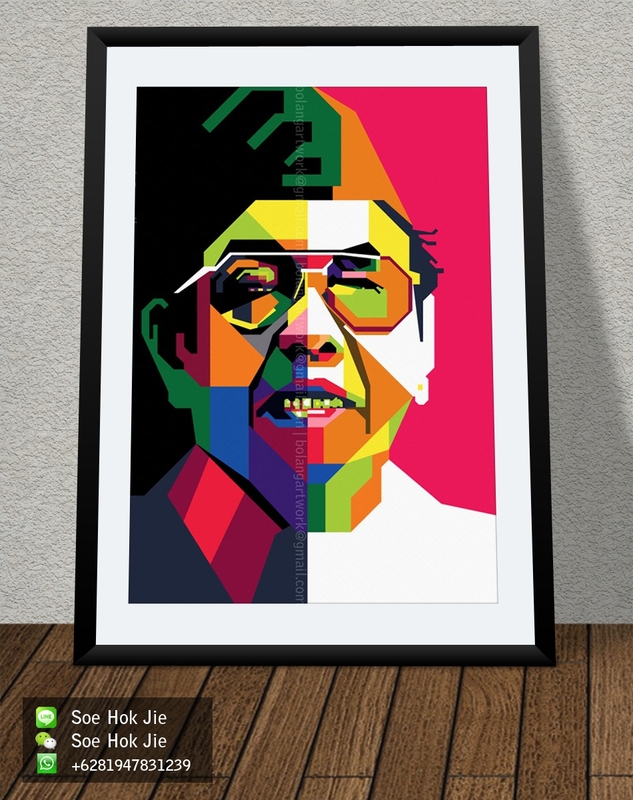 GUS DUR ON WPAP SAMPLE POSTER DESIGN, INTERESTED ? MOH. HATTA ON WPAP SAMPLE POSTER DESIGN, INTERESTED ? 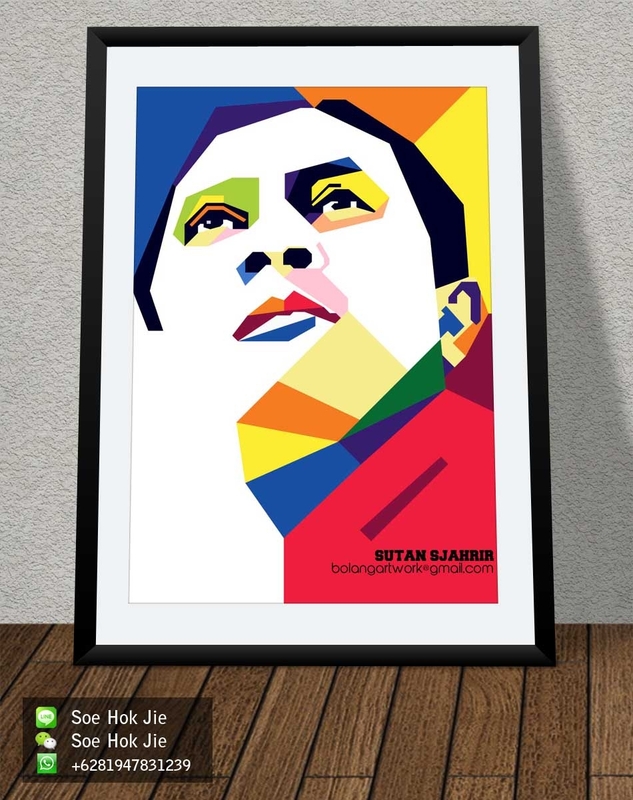 SUTAN SJAHRIR ON WPAP SAMPLE POSTER DESIGN, INTERESTED ? 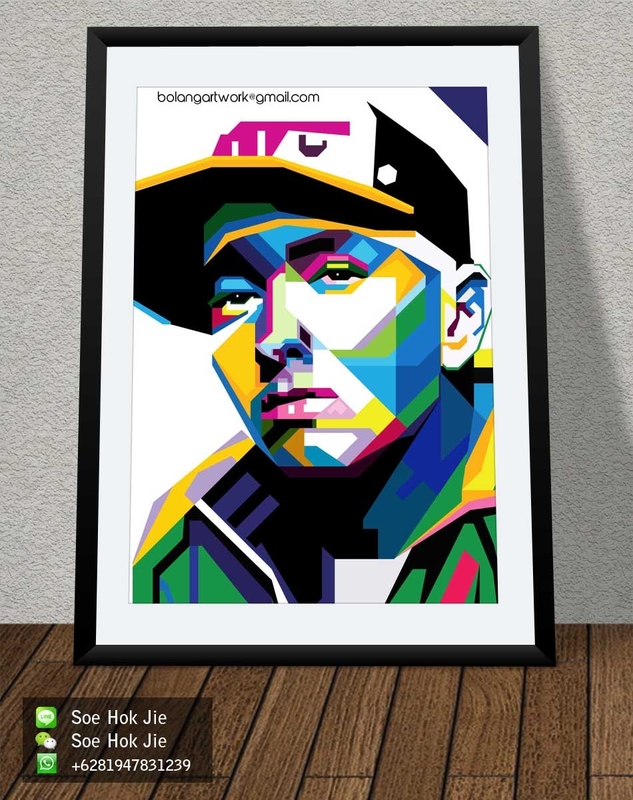 EMINEM ON WPAP SAMPLE POSTER DESIGN, INTERESTED ? your photo, your pet photos? made in posters like this?